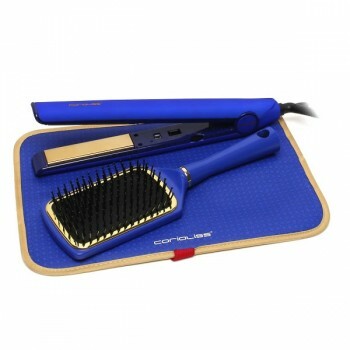 The Corioliss C1 Professional hair straightener heats to a massive 235°c making it the best multi-purpose hair straightener on the market. 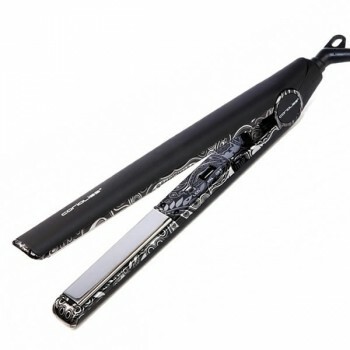 Ideal for straightening hair or creating gorgeous curls or flicks. 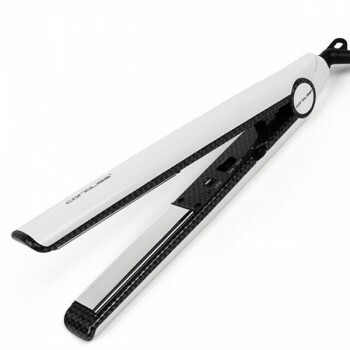 Featuring 1” wide Titanium plates which are suitable for all hair types and particularly effective on thick/coarse hair the C1 Professional Iron uses Titanium Technology which allows the plates to glide effortlessly over the hair to give smooth results in one sleek move. Pro-variable control from 60-235°c allows you to control the heat to create a variety of looks and also tailor the irons to suit your hair. 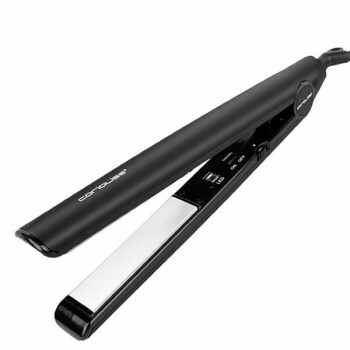 The C1 also features dual voltage circuitry making it ideal for travel and comes with its own heat resistant storage pouch.